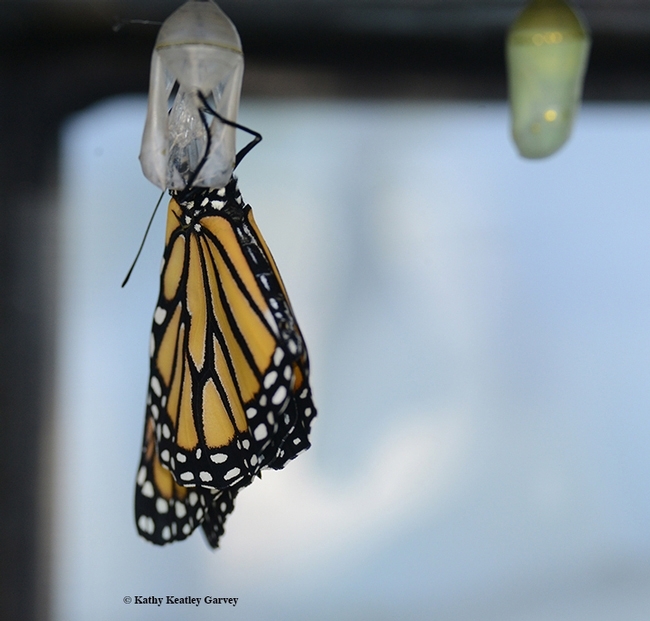 The Science of the Monarch Butterfly: For Graduate Students and Citizen Scientists As Well! If you're a graduate student at the University of California, Davis, you can enroll in a newly announced spring quarter course, "The Science of the Monarch Butterfly," taught by Art Shapiro, distinguished professor of evolution and ecology. But if you're not a graduate student? If you're a citizen scientist or just someone who wants to know more about this iconic butterfly, you can audit the course--for free, Shapiro says. And you don't need special permission. In a recent email announcing the course, Shapiro wrote "Many of you know we had a 'Monarch summit' on campus recently to discuss the seemingly dire condition of the West Coast Monarch butterfly population. This seminar will take a broad view of what we do and don't know about Monarch biology, ecology, behavior, and genetics. It can be taken for seminar credit in Population Biology, Ecology, or Geography as it is X-listed." Note that there's a requirement of graduate students who take the two-unit course: each has to present a seminar. "People may sit in ("audit") without special permission," Shapiro emphasized. Is the Monarch in trouble? What is the history of the Monarch migrations on a "paleo" scale? The course will meet on Tuesday nights from 8:10 to 10, starting April 2 in Room 2342 of Storer Hall, located off Kleiber Hall Drive, near the UC Davis police and fire departments. The spring quarter beings March 30 and ends June 15. For more information, contact Shapiro at amshapiro@ucdavis.edu. The Monarch Summit, hosted by the Environmental Defense Fund on Feb. 28 in the Putah Creek Lodge, UC Davis, centered around "Recovering the Western Monarch Butterfly Population: Identifying Opportunities for Scaling Monarch Habitat in California's Central Valley." The Environmental Defense Fund, in its invitation to the summit, wrote that "The western population of the monarch butterfly has garnered widespread attention because of its dramatic decline in recent decades. The latest population surveys indicate that monarchs overwintering on the central coast have declined 86% since last winter and now total 0.5% of their historical average. Population declines have spurred greater scientific study, funding, and coordination around the western monarch. 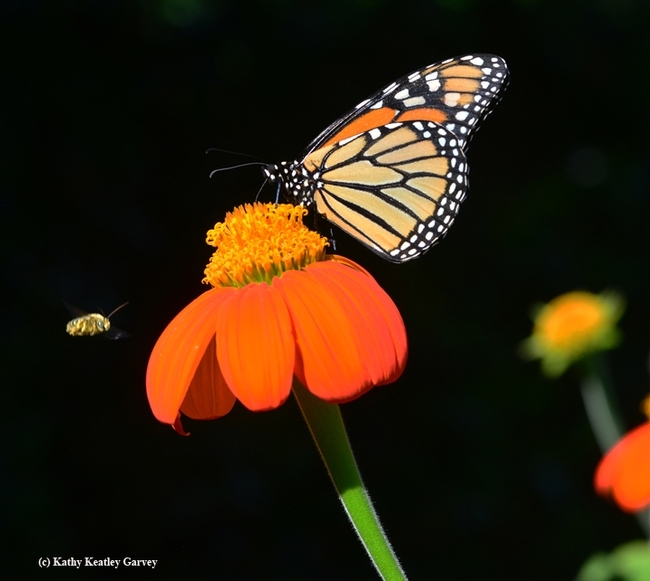 California legislators appropriated $3 million in funding to the CA Wildlife Conservation Board to establish the Monarch Butterfly and Pollinator Rescue Program." "Additionally, the Western Association of Fish and Wildlife Agencies released a Western Monarch Butterfly Conservation Plan calling for an additional 50,000 acres of monarch-friendly habitat in the California Central Valley and adjacent foothills by 2029. Join Environmental Defense Fund along with farmers, restoration practitioners, and scientists for an invitation-only workshop to share expert knowledge and identify strategic opportunities for restoring monarch butterfly habitat across the Central Valley. We will discuss important topics including opportunities for monarch habitat in the food production landscape, incentivizing monarch habitat restoration using limited resources, production and distribution of native plants, and other subjects that will put the western monarch butterfly population on the path to recovery. We will use the results of the workshop to inform conservation initiatives and effectively and efficiently allocate funds and resources for optimal conservation outcomes." 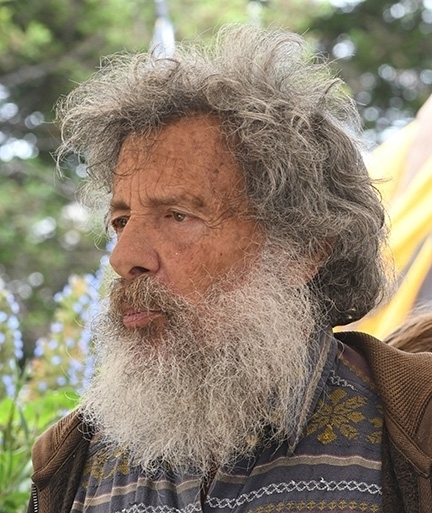 Shapiro, one of the invited speakers, has been monitoring Central Valley's butterfly population since 1972 and maintains a website on his research. In his presentation, "What We Don't Know and What We Know That Ain't So About Monarchs," Shapiro commented that "right now, the Monarch is on life support in California, and we are reduced to prescribing placebos." His entire presentation appears on the March 4th Bug Squad blog. I am coordinating the MLMP project at Effie Yeaw Nature Center in Sacramento and would like to learn more about Monarch conservation. Look forward to your presentations if online. Butterfly Milkweed for years. Very pretty orange and yellow clusters of flowers. I spread the seeds everywhere I go. Have mailed my seeds to Missouri and Florida to relatives. Milkweed has been plowed under to make room for more houses etc. Mankind is quickly KILLING off all that is precious and free.